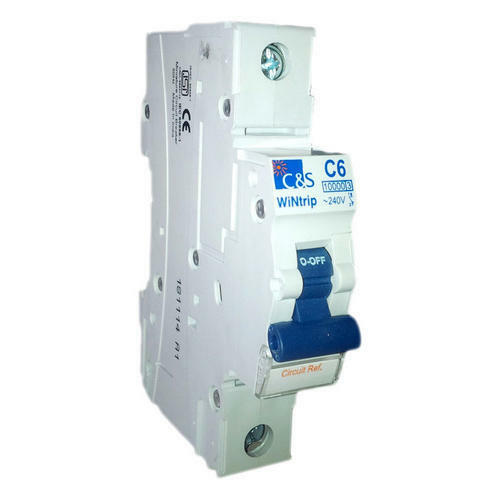 We are the leading organization actively occupied in providing an extensive series of Miniature Circuit Breaker. This product is presented in numerous of specifications. Established in the year 2014, Indian Electricals is one of the leading Wholesale Trader and Distributor of Static Electricity Meter, MCB Unit, Copper Wire and much more. Wholesale making use of supreme in class material and progressive tools at our vendor’s end; these are in conformism with the norms defined by the market. Along with this, these are tested on a set of standards prior final delivery of the order.